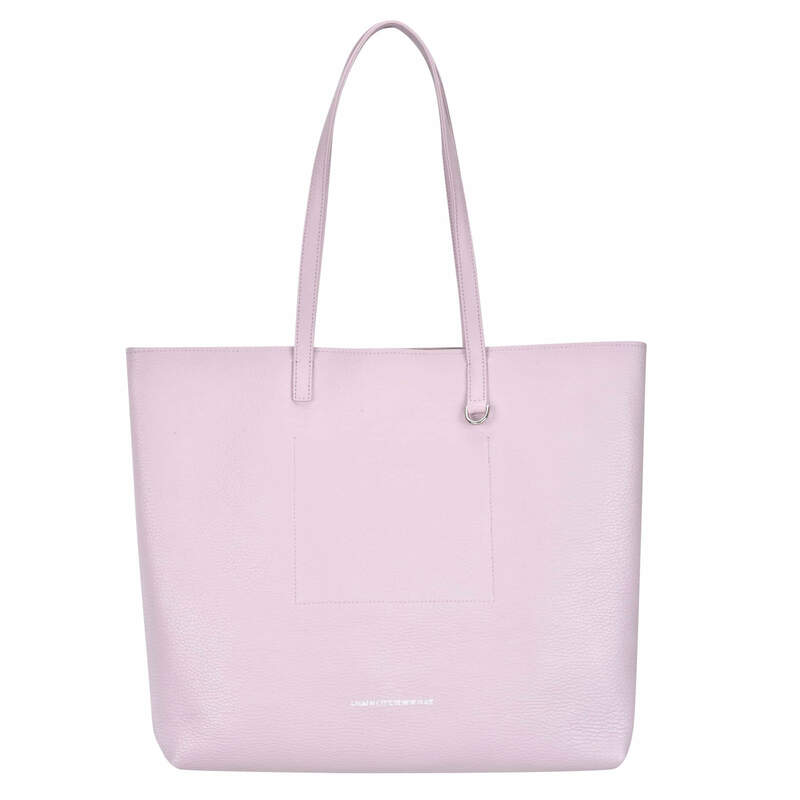 Never underestimate the power of a pretty handbag. 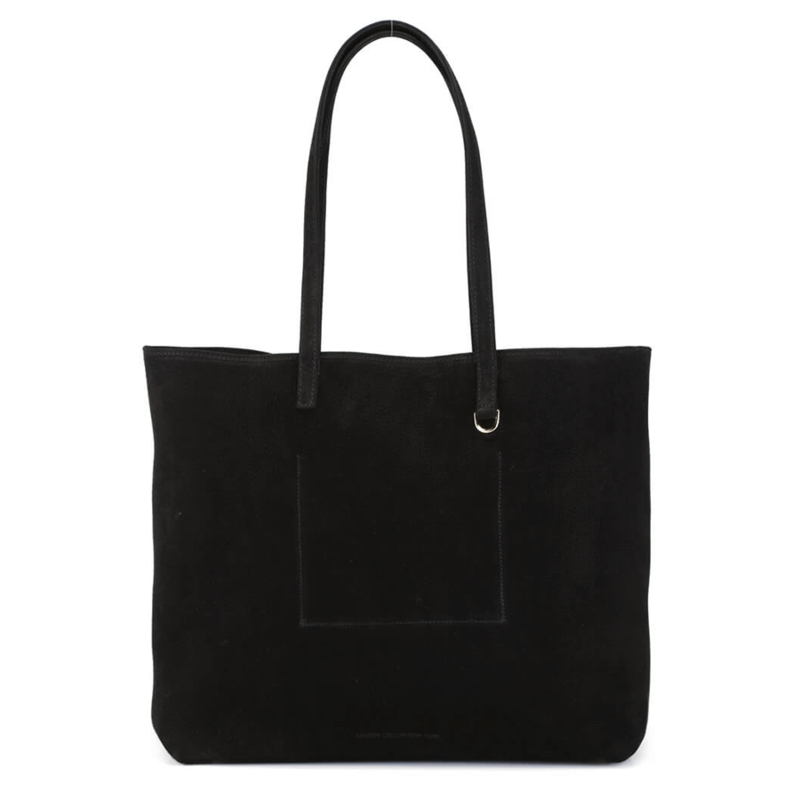 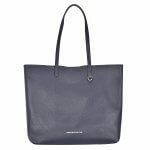 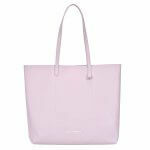 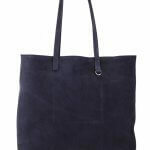 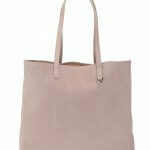 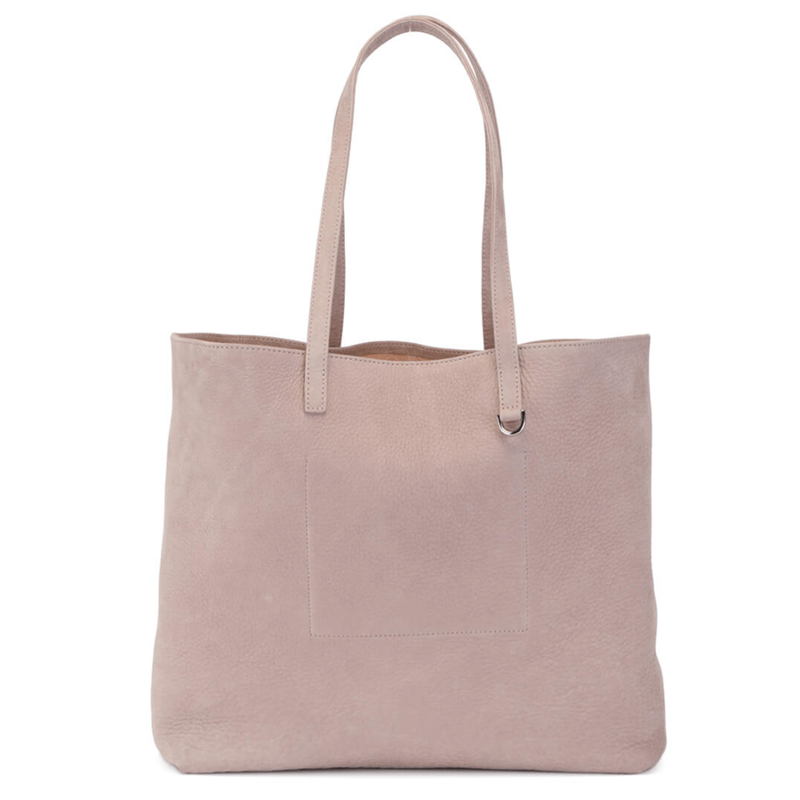 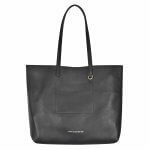 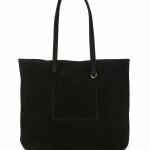 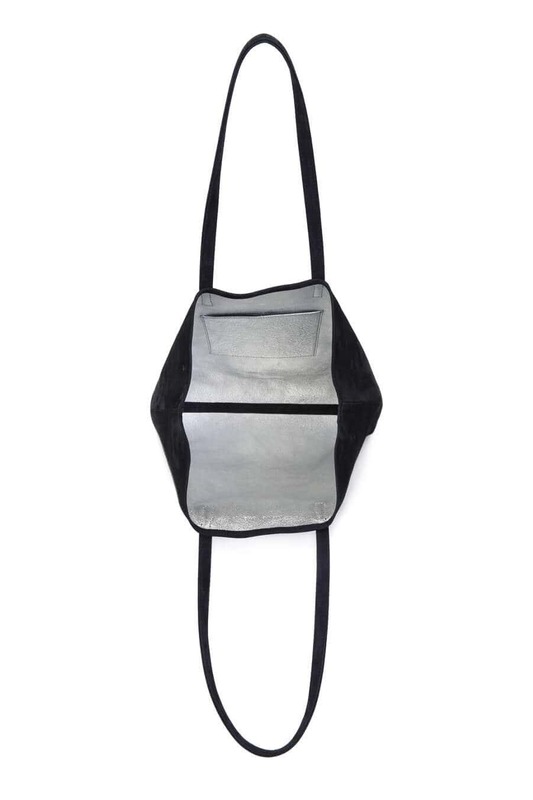 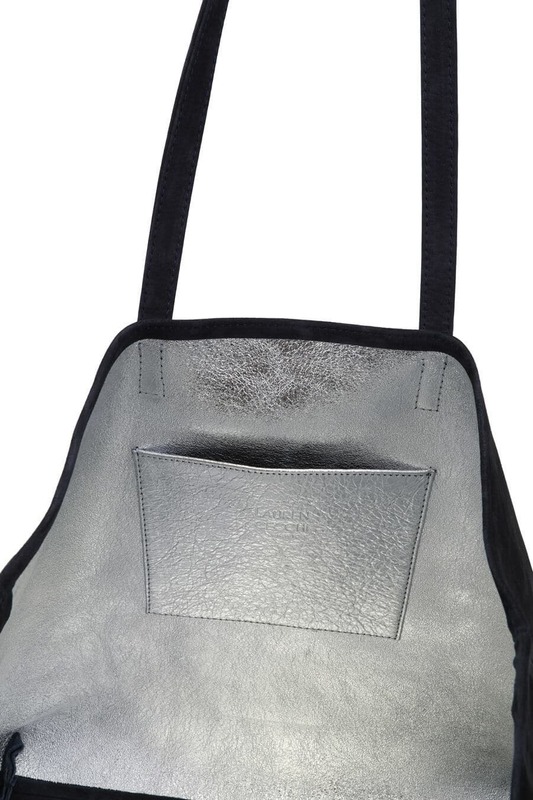 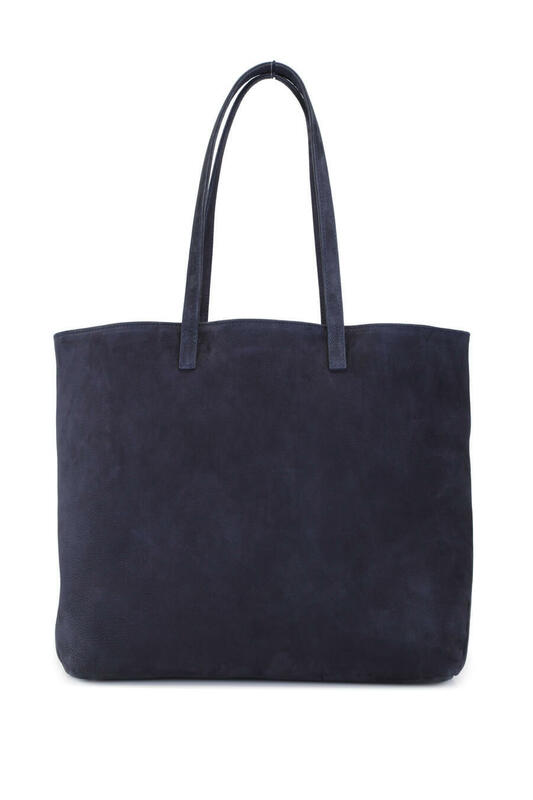 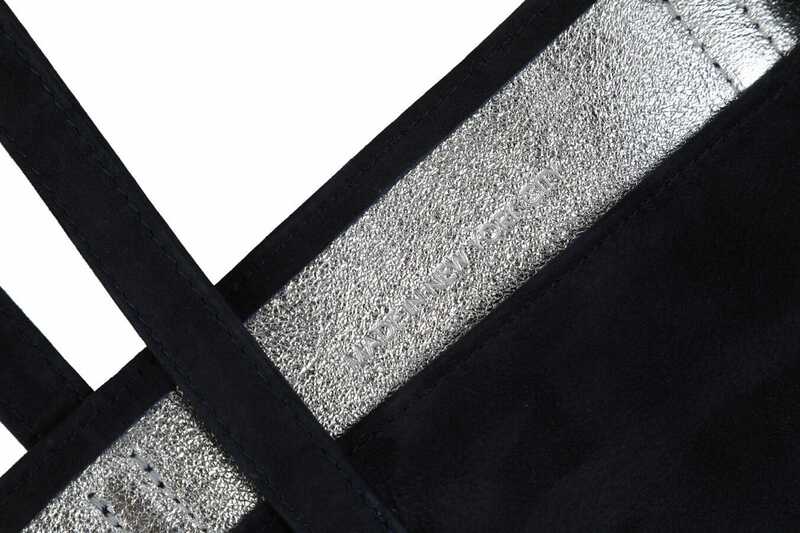 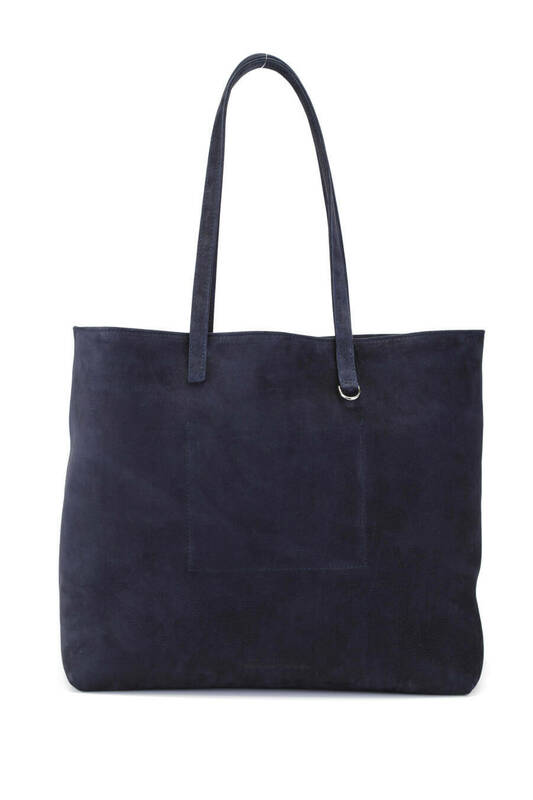 The Navy Tote by LCNY is the reason for the season, with sparkling hardware, a silver metallic interior, and that soft Nubuck suede exterior that makes it an eye-catching carry-all. 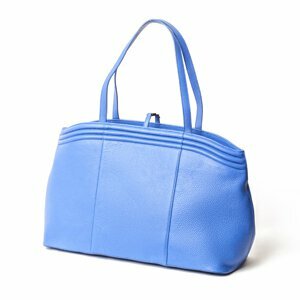 Featuring long straps and ample pocket space, this handbag will inspire your desire to celebrate beauty.